Dalia pants are a true contemporary classic, suitable for all occasions. 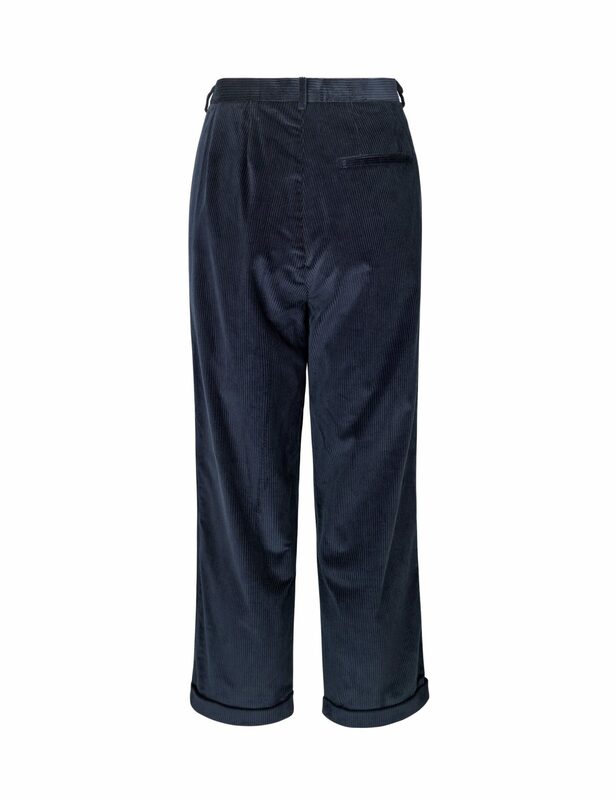 These cropped cotton corduroy pants are one of our most treasured styles. 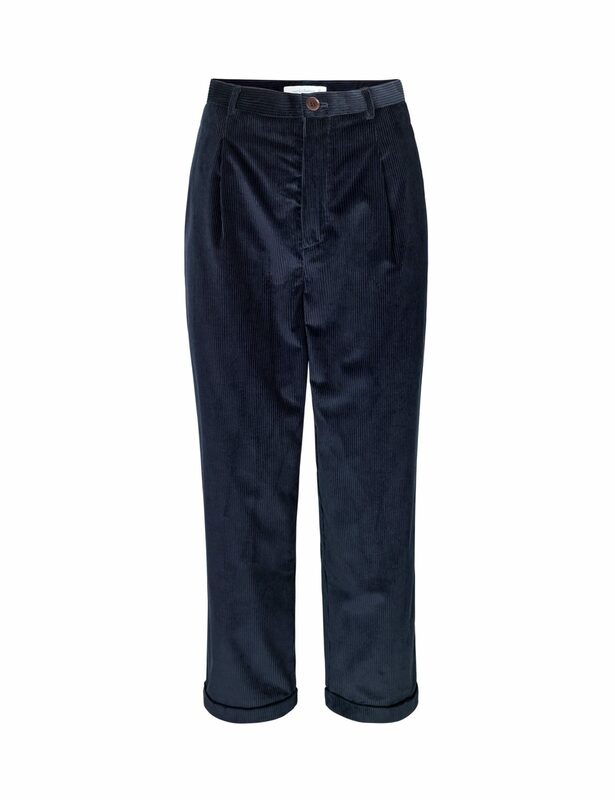 Our corduroy pants are made of a high-quality cotton corduroy from Italian fabric supplier Duca Visconti. Wear your Dalia pants high waisted or loose hanging for a more casual look.